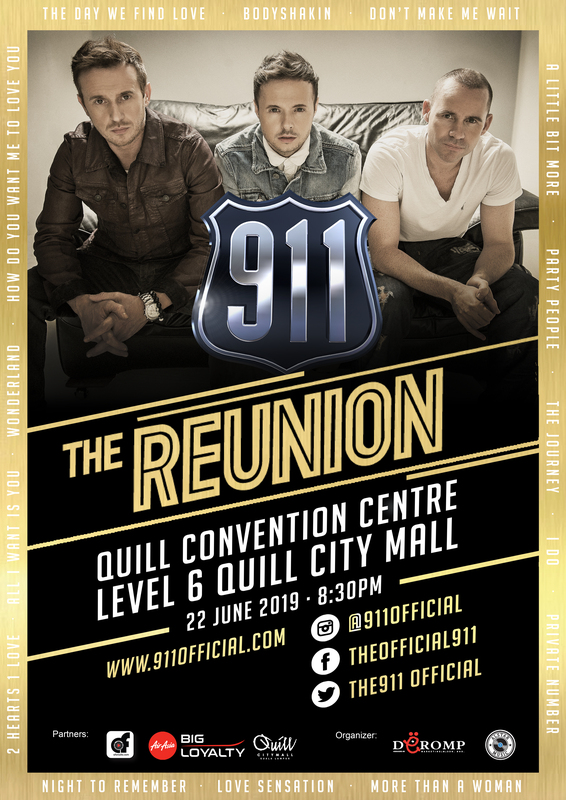 22 June Is The Day We Find Love, Because That's When 911 Is Coming To Malaysia! Time to get that Bodyshakin'. Is your body ready to do some shaking? Let's make it official: let's just throw our hands in the air and call 2019 the comeback year for all our favourite 90s boybands. First, Westlife announced that they'll be throwing a concert in Malaysia in August. Then, arguably everyone's favourite 90s boyband, the Backstreet Boys, shocked basically everyone by announcing an Asian Tour, which is set to kick off later this year. And now, one of the world's biggest boy bands back in the day is also set to make a comeback - and they will be heading to Malaysia too! 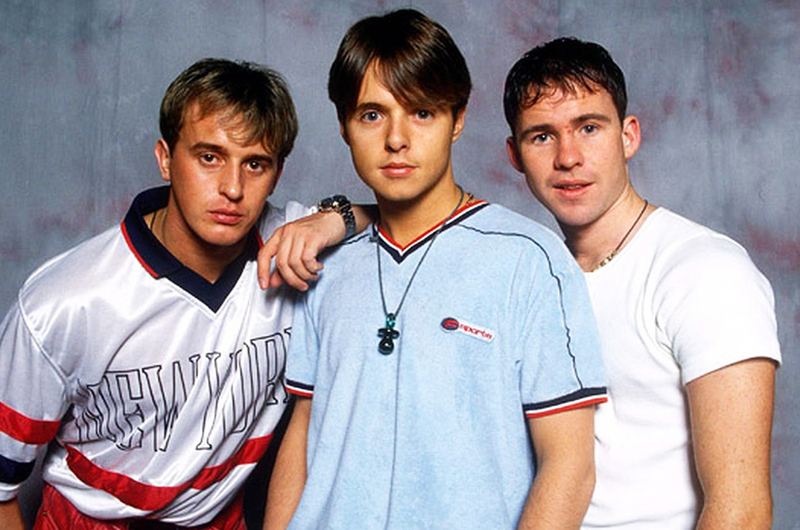 British boyband 911 has announced that they will be stopping by Malaysia in June for a reunion concert. The concert, the band's first on Malaysian soil in almost 20 years, is part of their recently announced (and aptly titled) 'Reunion Tour'. The concert is set to happen on 22 June at the Quill Convention Centre at 8.30pm. However, the organiser, Deromp Marketing, has yet to reveal the ticketing details, so you still got a little bit more time to save up. We know we do, because all these reunion concerts are seriously hurting our bank account. Comprising Lee Brennan, Jimmy Constable and Spike Dawbarn, the British band captivated the world with songs such as "The Day We Find Love", "Don't Make Me Wait" and "Bodyshakin'". After three hugely successful albums, the band decided to split up in 2000. They then reunited in 2012 and together with other popular 90s bands such as Atomic Kitten, Liberty X, B*Witched, Five and Honeyz, they embarked on a 'The Big Reunion' concert, which sold out several stadiums around the UK. How many of you will be queuing up to buy the tickets? Let us know in the comment section below (so that we can tumpang). These Football Legends Want To Watch The World Cup Final With You! Sugar Rush: There's Now A Desserts-Themed Selfie Museum In Malaysia!